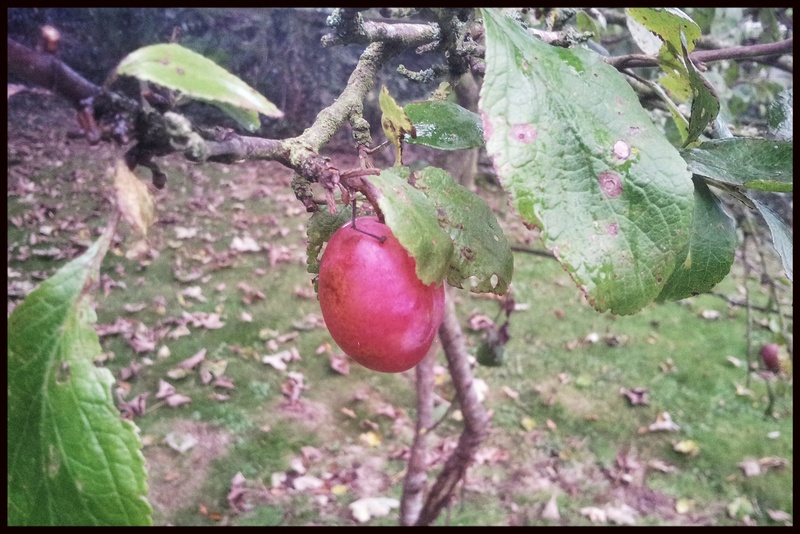 We discovered a plum tree hiding at the back of the garden just in time to taste some of the fruit at optimal ripeness. And it tasted good.. better than anything in a supermarket, for sure. 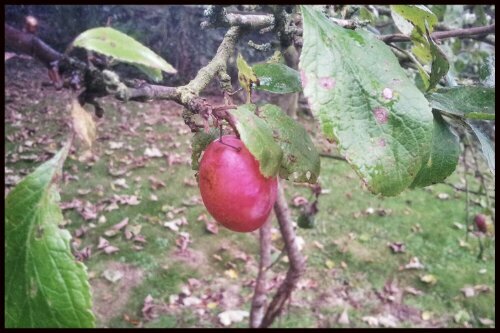 This entry was posted in home and garden, mobile photos, nature and tagged fruit, garden, plum, tree, win.